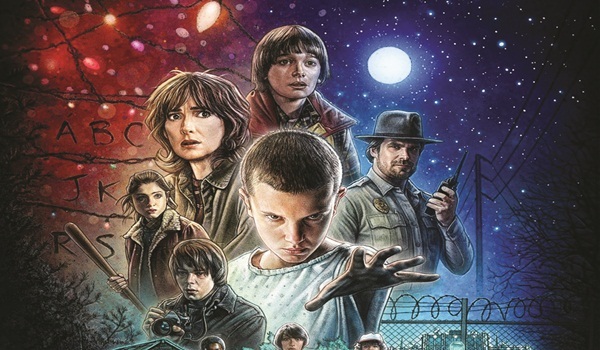 When Will Byers goes missing, his friends, family and local police go on a hunt to bring him back home. The search results in them stumbling upon an intriguing mystery involving top secret government experiments, supernatural occurrences and a strange girl. fsociety, a hackersa�� collective, taking down theA� nefarious E Corp. Find out how Elliot Alderson, a cyber security engineer suffering from social anxiety disorder, got embroiled in this big hack, orchestrated by the mysterious Mr Robot. Actor Grace Gummer will enter season two as a young CIA operative, investigating the case. This week, Emraan Hashmi will appear on model-turned-actress Tara Sharmaa��s talk show. The Azhar actor will recount how he and his family dealt with his son Ayana��s cancer treatment. The show deals with parenting, family and other related social issues.